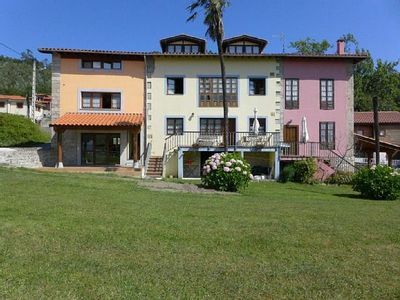 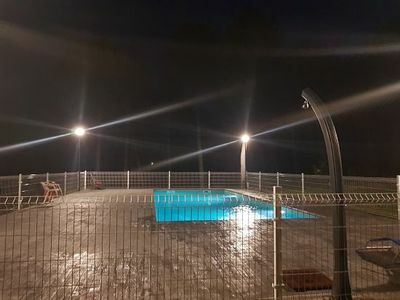 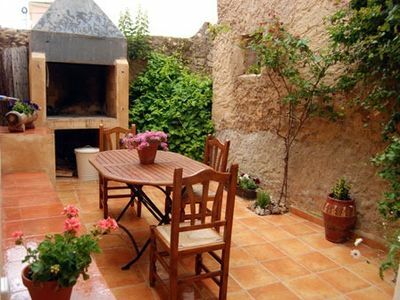 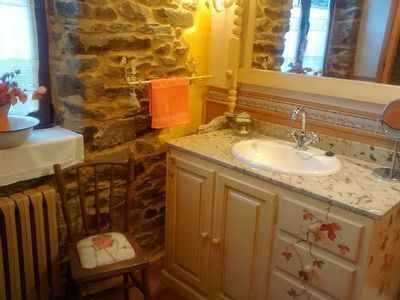 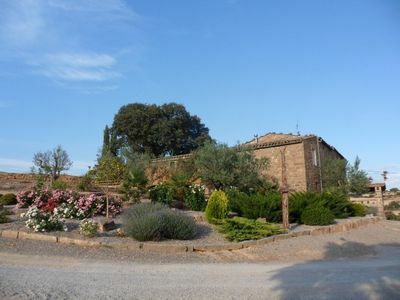 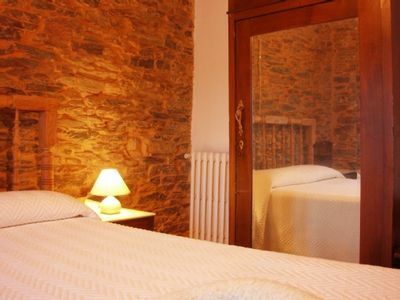 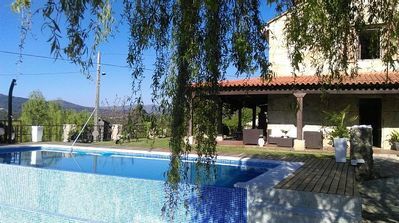 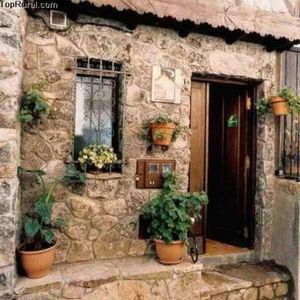 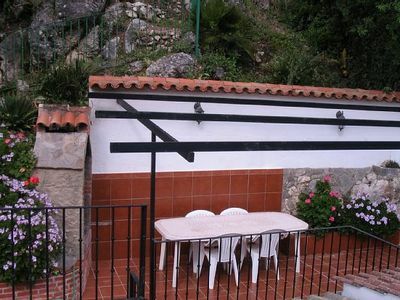 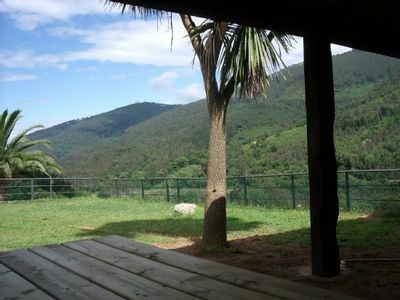 Located in the highest point of the town, just 2 minutes from the Monasterio de Piedra .. 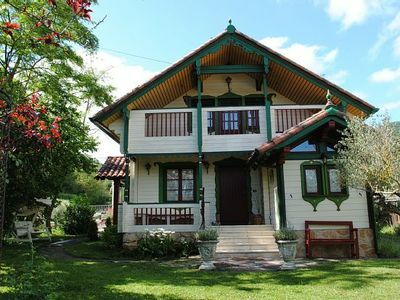 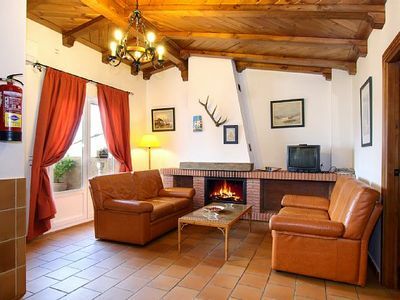 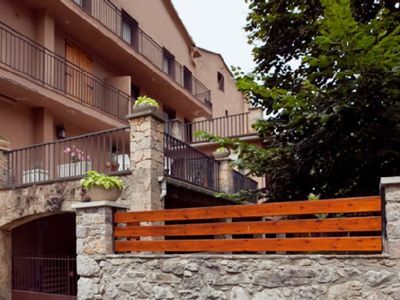 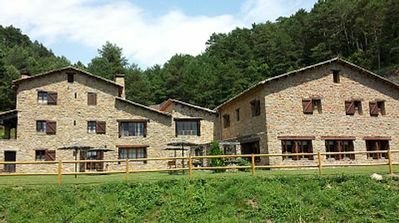 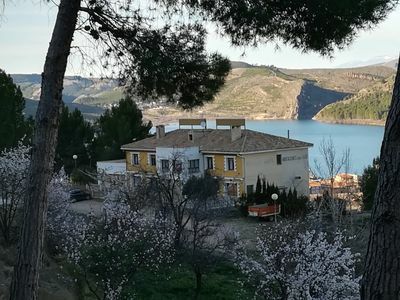 The Inn of Donato for full rental has five double rooms, one double, one single, five full bathrooms, two kitchens, a living room, a library and a lounge with billiards, table football, treadmill, children's slide and various games for both adults and children. 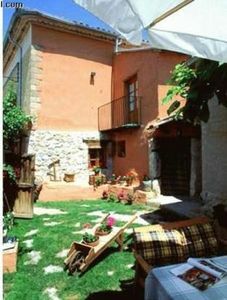 Outside there is ample space to park.